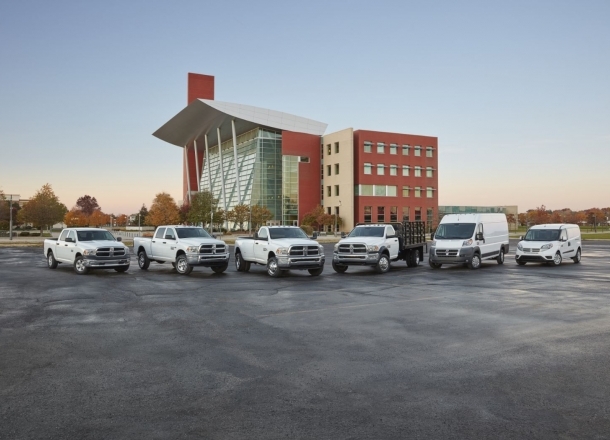 OverviewTackle the big jobs in a Ram truck from Jim Cogdill Dodge Chrysler Jeep Ram in Knoxville, Tennessee. Whether you're commuting to the job site down I-40 or out fishing at Haw Ridge Park, you'll enjoy your ride in a Ram 1500. For extra towing capacity, check out the Ram 2500 or the massively powerful Ram 3500. 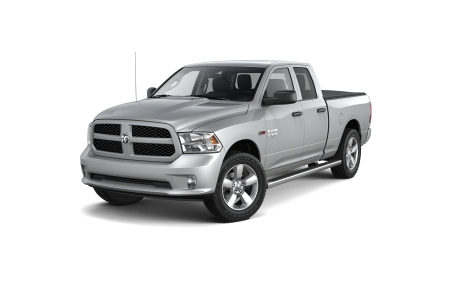 In addition to these Ram vehicle's superior capability, you'll also experience a comfortable and stylish interior. 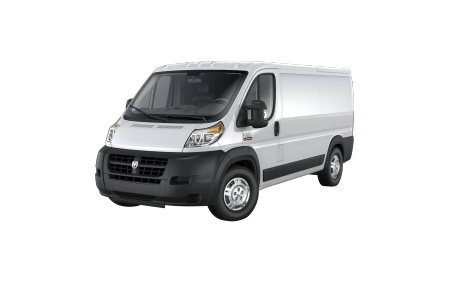 The innovative ProMaster cargo van can be configured to accommodate your every need, while the ProMaster City is a small business owner's dream with its tight turning radius and parking-friendly profile. 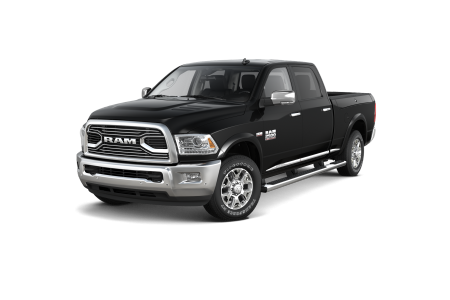 Visit our Knoxville, TN Ram dealership today to go for a test drive! Lease a new Ram model at your local Knoxville, TN dealership. Jim Cogdill Dodge Chrysler Jeep Ram offers exceptional deals on new Ram vehicles, and a friendly sales team to answer any of your questions. Score extra savings with new vehicle specials, incentives, and special programs. Our finance professionals will help you find a financing or lease option that works best for you and your budget. Visit our Ram dealership in Knoxville, TN, to learn more about all we have to offer at Jim Cogdill DCJR. Drive into our Mopar Express Lane in Knoxville, TN, for an oil change or battery check on you Ram vehicle, with no appointment necessary. Our parts department stocks authentic Mopar parts and Ram accessories to keep your truck or van performing at its best. 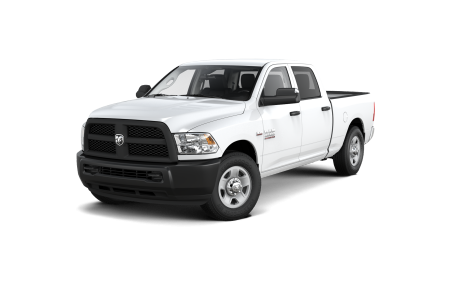 We'll take care of you at Jim Cogdill DCJR, visit our Ram dealership in Knoxville, TN to get started.